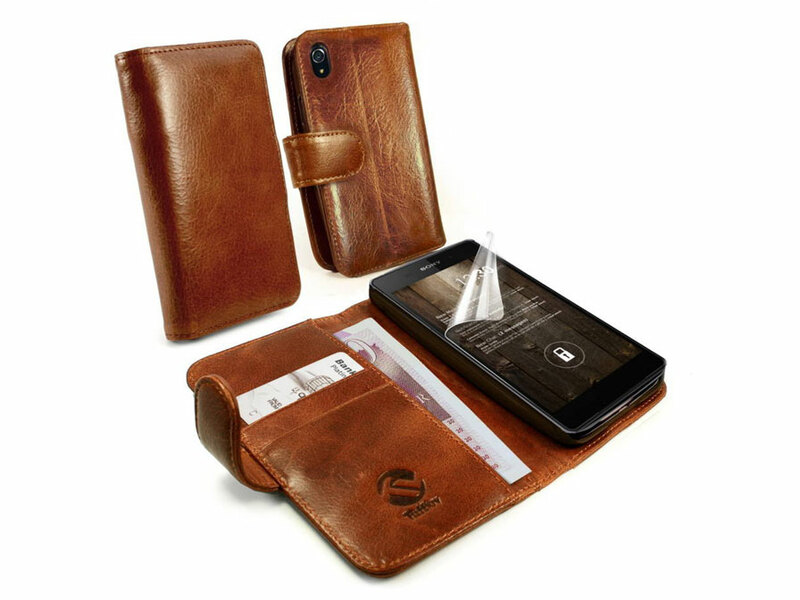 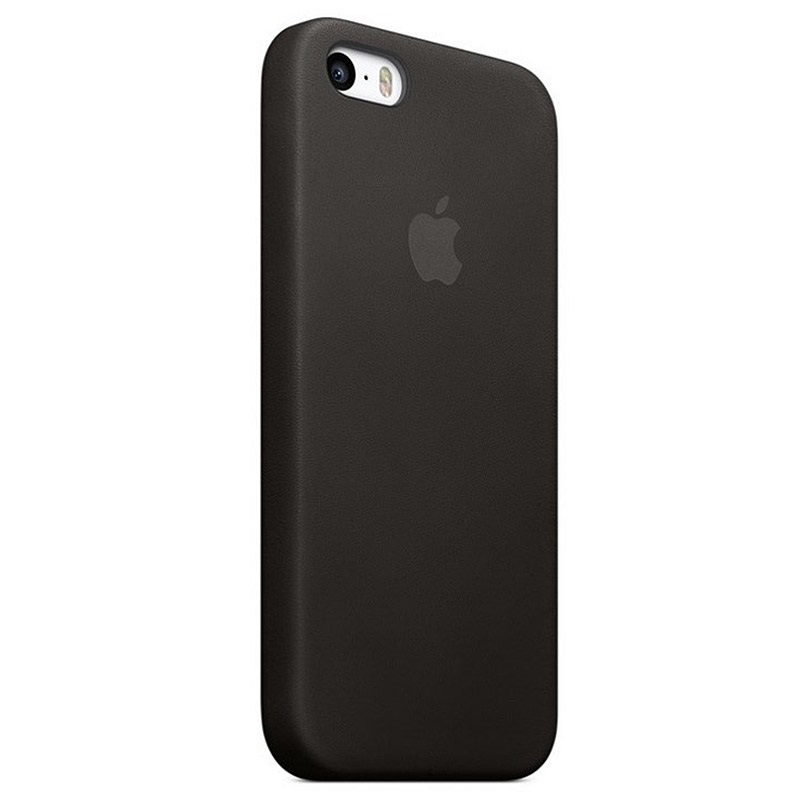 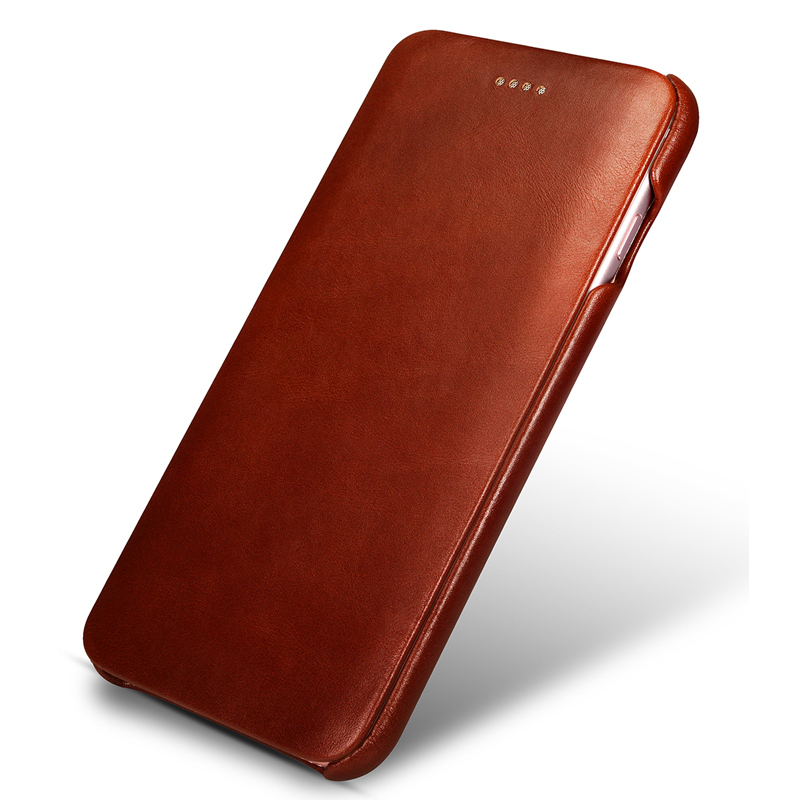 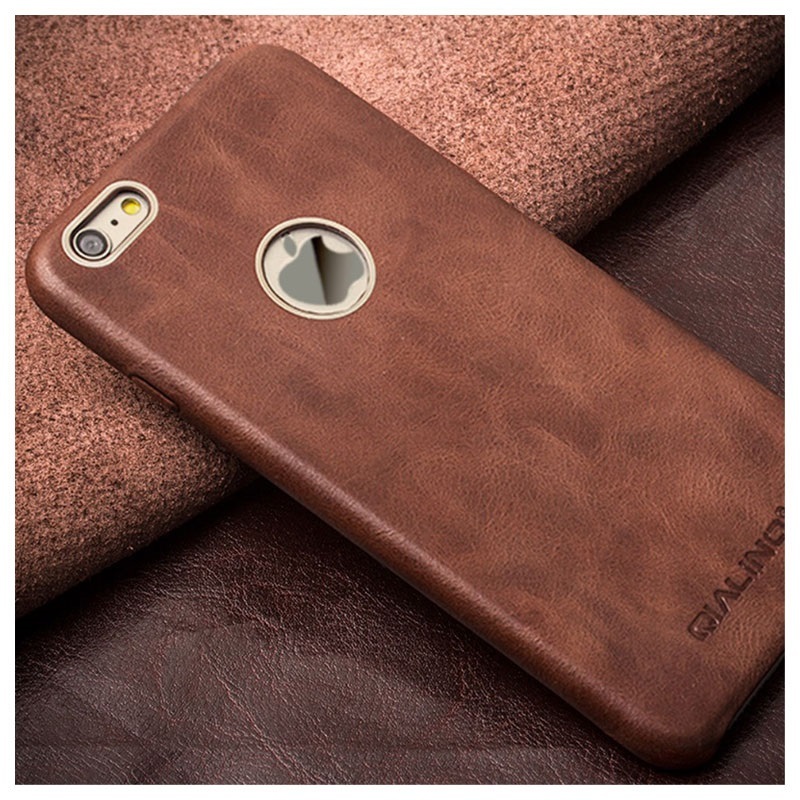 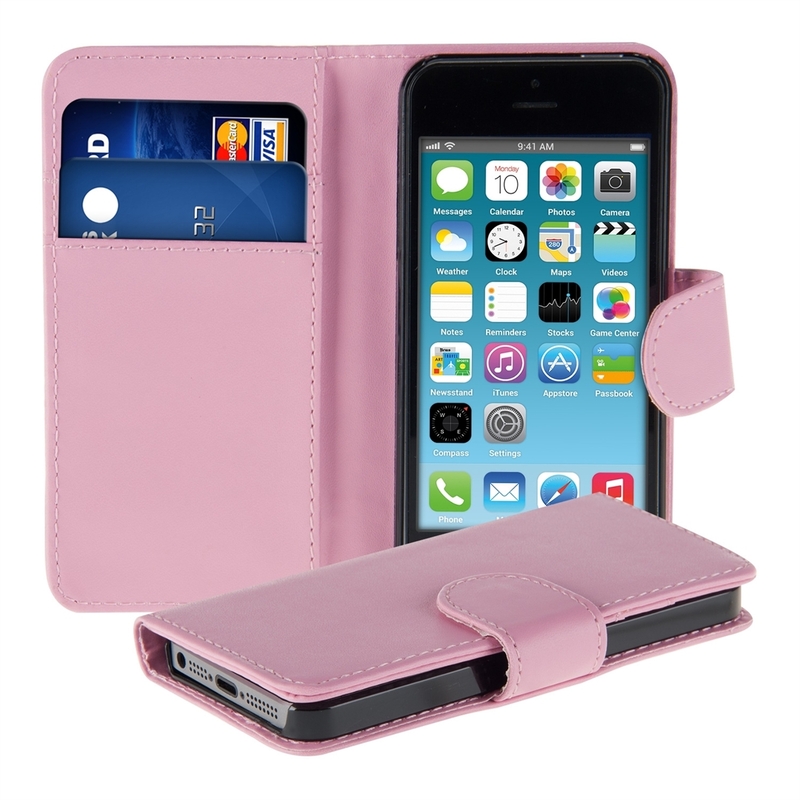 Apple leather cases are produced from specially selected tanned European leather of the best quality. 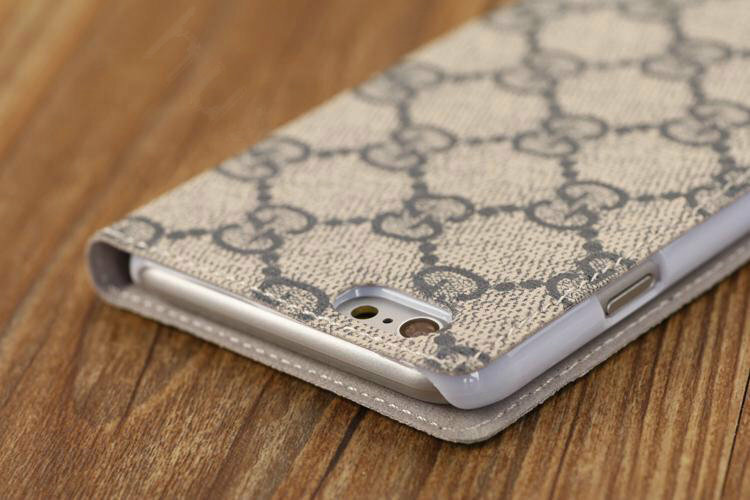 A luxurious look that feels good in your hands. 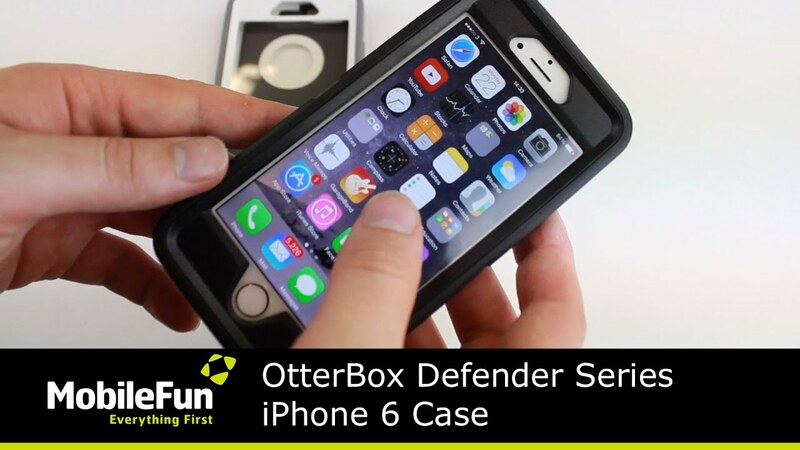 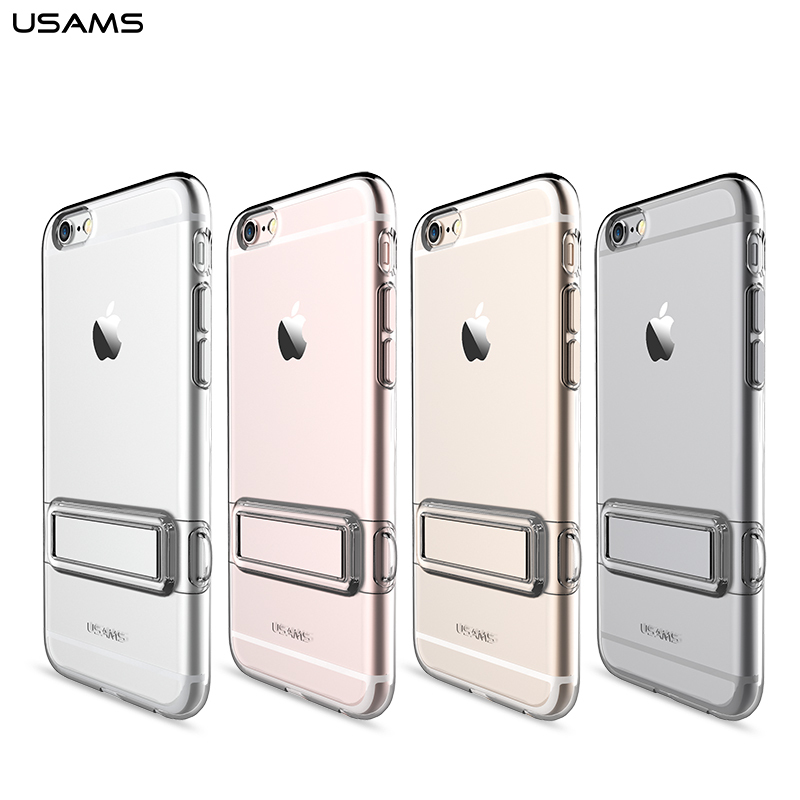 The cases is designed specifically for the iPhone and iPhone 6 6s, so that they fit perfectly, and your iPhone still feels sleek-even with its case. 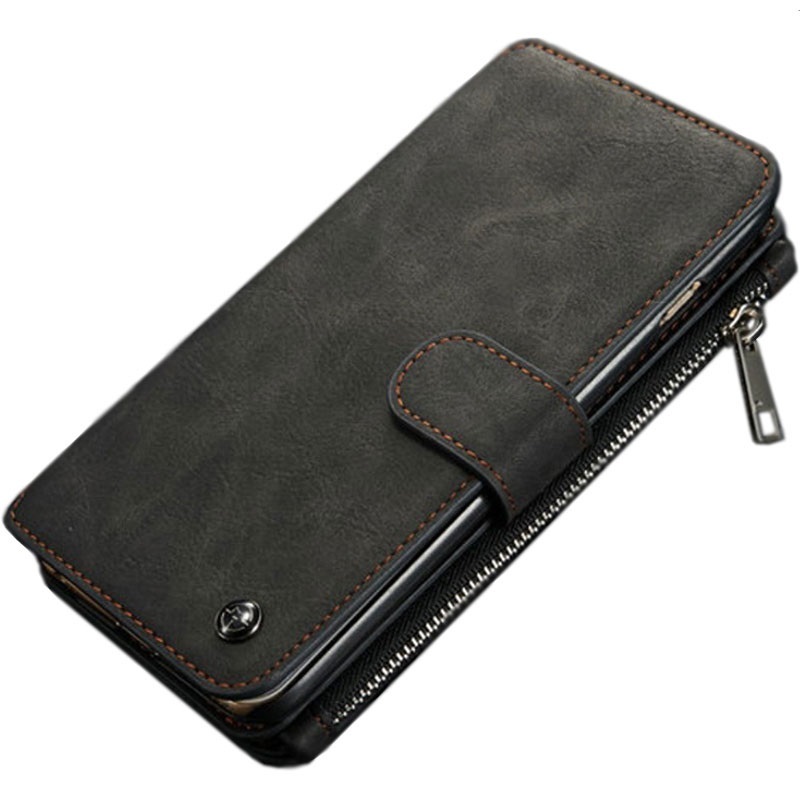 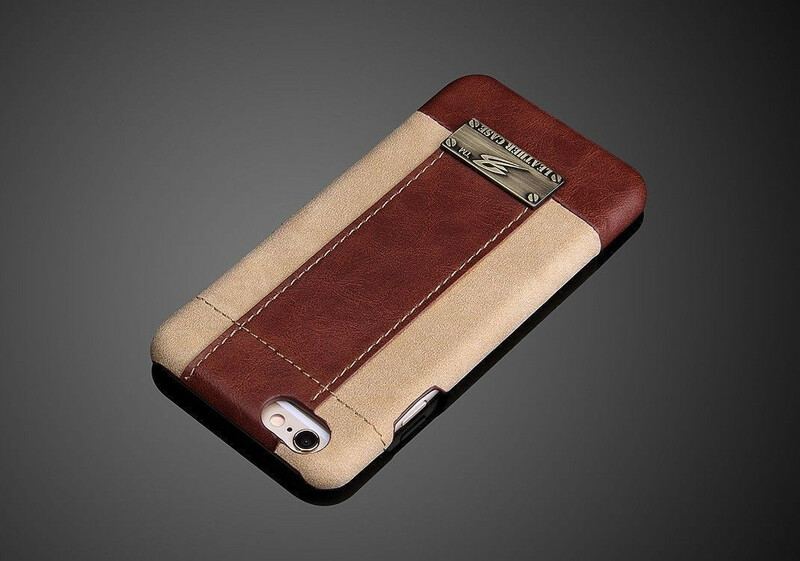 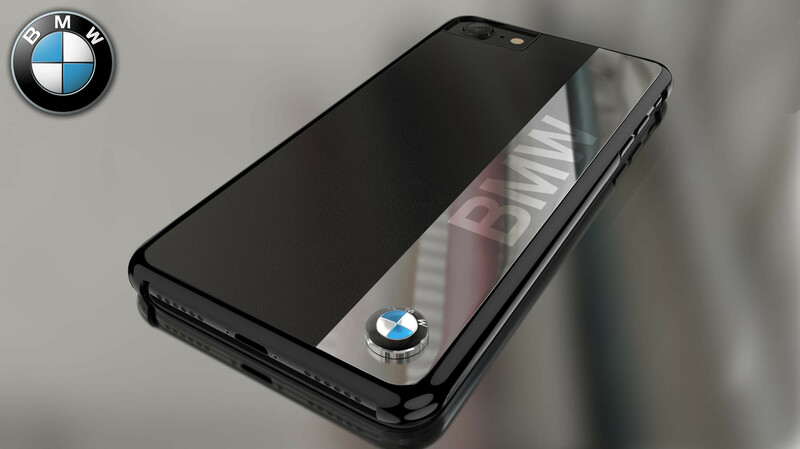 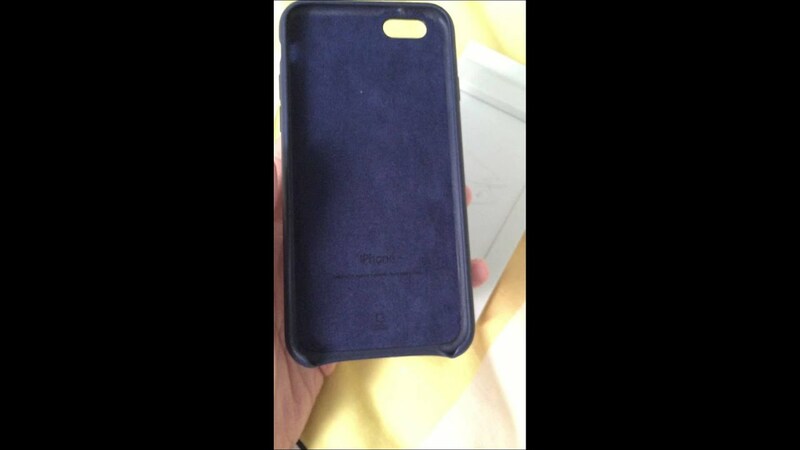 The soft microfiber for on the inside helps to protect your iPhone, and outside you can enjoy the colors that sticks deeper than the surface, because the color is sprayed into the leather.